Event Gifting by Incentive Concepts is a powerful, dynamic, and impactful way to offer incentives to your employees, business partners, and best customers. As part of our commitment to delivering best gifts, better service, we’ve added New Balance to our selection of renowned, covetable Event Gifting brands. New Balance is one of the world’s most recognized and trusted athletic brands. For more than 100 years, the company has created products that find the perfect middle ground between fashion and function. 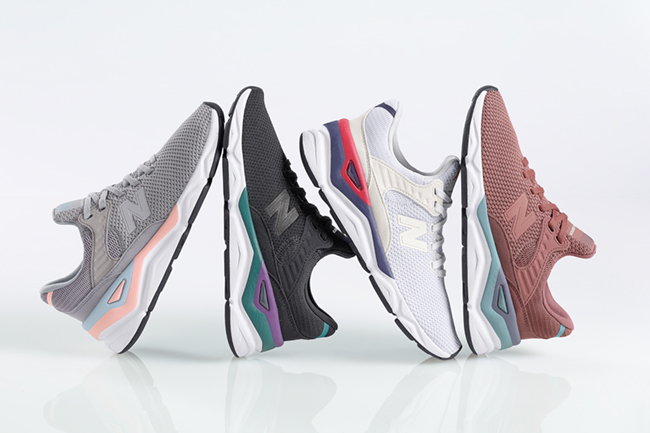 The brand has continuously focused on the way the world moves and thus, New Balance has not only kept up with the changing needs of its customers – it has stayed ahead of the curve. Choose your event date and preferred venue. Choose your desired reward level (so you can offer incentives that suit your budget). Sit back and relax while Incentive Concepts handles the rest. For the event, we’ll help you select a variety of existing New Balance styles and colors that are most appropriate for the expected attendees. Then, attendees can shop the curated selections, try on shoes, and identify the style, color, and fit that works best for them. We can also provide your attendees the option of custom designing a shoe; each gift recipient receives a New Balance redemption card, which they can use at their earliest convenience. After the event, they can log on to a special New Balance microsite and redeem their card. Then, their reward will be delivered to their front door! 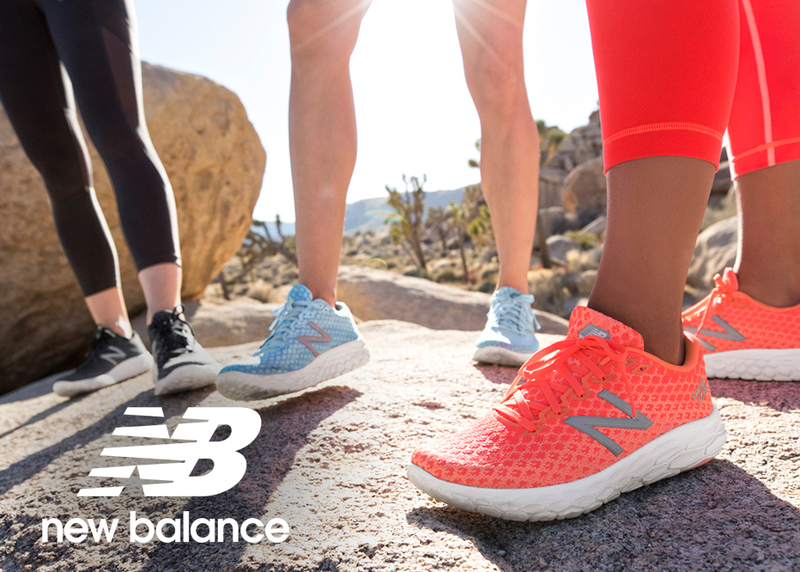 Our New Balance Event is turnkey easy, and it’s one your team will be buzzing about for months to come. Give us a call at 888.784.0855, let us know about your upcoming gifting needs, and start planning your New Balance Event today. Are you interested in onsite event gifting, product purchases, or both? Which of our Event Gifting by Incentive Concepts brands are you interested in? Please include additional details, questions or notes that may be helpful in us providing information.